Chris Manning, community manager on the critically acclaimed NBA 2K series, returns to Brookago to catch us up on everything that is happening in the worlds of both digital and real-life basketball. We inquire about the eLeague, NBA 2K on the Nintendo Switch, and who Chris thinks should win this year's MVP award. After the break, we ask Chris how the NBA can make the dunk contest better, who's his top three in the league and he shares a story about his greatest nemesis, the Simpsons, Mr. Burns? 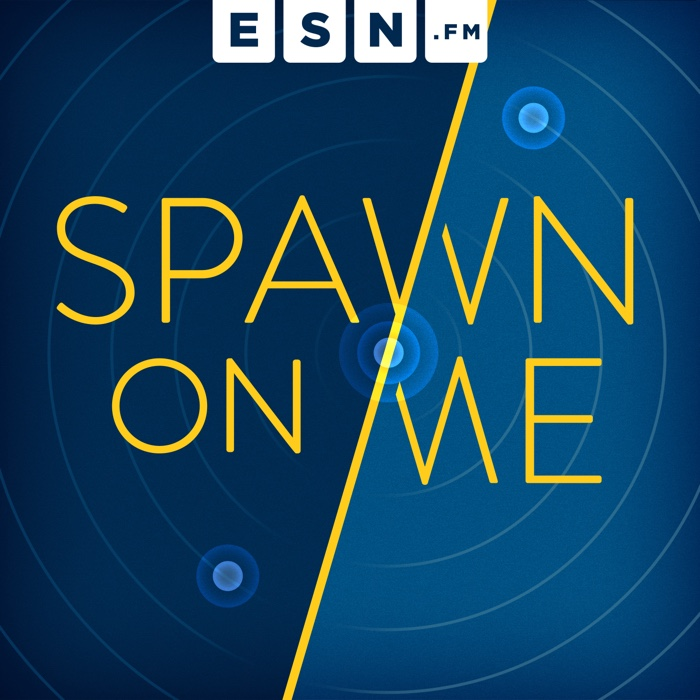 All that and more on this week's Spawn On Me!